I blew it in 2013 with my choice for the Edgar for Best First Novel by an American author – my pick was Matthew Quirk with The 500, but the actual winner was Chris Pavone for The Ex-Pats. (The novel came in at #3 for me!) Now Pavone is back with a book I liked even better, even though it was not a nominee this year: The Accident. Here’s where The Accident has it over The Ex-Pats, for me – I cared about the characters. A lot. That Isabel Reed is a sad but spunky dame. Plus it kept me guessing. On page 296, I had it figured out. Ah, yes, but not completely. On page 311 I thought I was wrong. Then on 354 we find out why Isabel is so sad and lonely. And then on 374 why she’s maybe going to triumph. And then at the end, it’s totally satisfactory…except we know something Isabel doesn’t. So it’s a final, tiny twist. 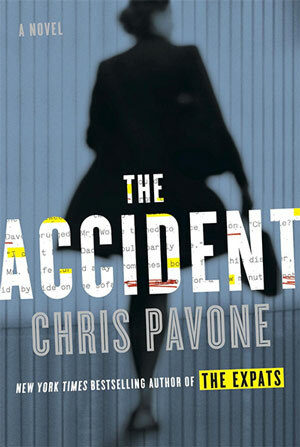 It’s a solid Literary Lunchbox recommendation for Chris Pavone’s The Accident. PS – One of my resolutions for 2015 was to blog more frequently – 2014 was challenging for me and my blog stats showed it! But Edgar time is always a boost. 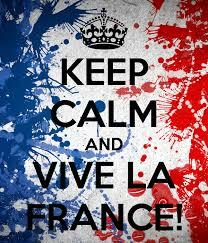 And I noticed today that my international traffic is picking up – two visitors in the last week from FRANCE! So bonjour, mes amis. Bienvenue! This entry was posted in Commentary, Review and tagged Bienvenue, Chris Pavone, Edgar winner, Review, The Accident, The Ex-Pats. Bookmark the permalink.